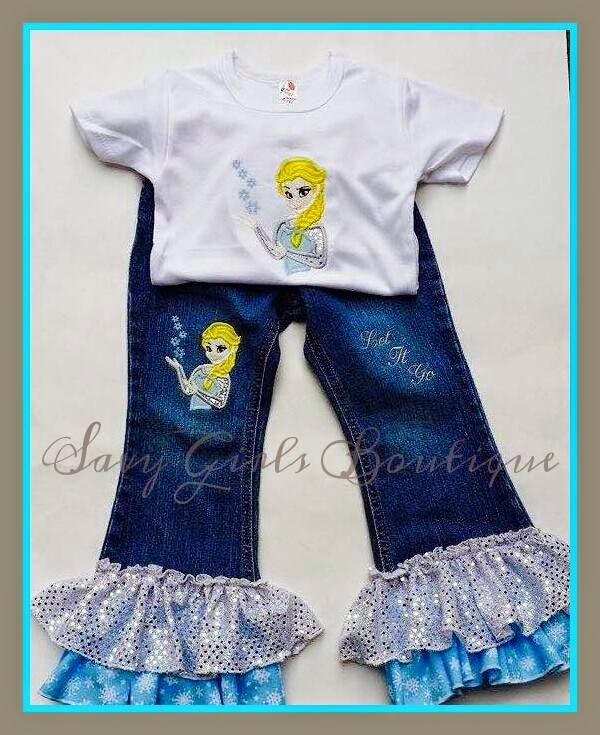 Forty Toes: Giveaway for Savy Lil Deals! Giveaway for Savy Lil Deals! She has 25 vendors who make items for their shopping wars! accessories but do have boys items from time to time as well. 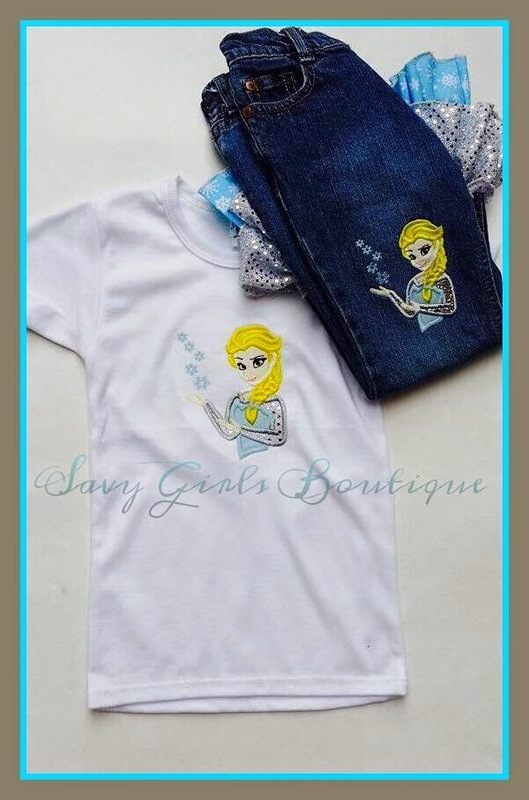 She is GIVING one LUCKY fan a chance to WIN this GORGEOUS HANDMADE Frozen OUTFIT custom size 2-7. This is not our normal GIVEAWAY where you like a FB page. This is a FB group page so you MUST join her FB group to be entered! Ends March 3rd. As always WINNER is posted on FB!